The uPVC lock in doors and windows has become incredibly popular owing to the durability and the aesthetics these products offer. No matter what the condition of your locks, your trusted locksmith has the tools, experience and the techniques to recover damage or replace broken locks. With reliance on uPVC lock repairs it is possible to achieve the best results for your home or business. 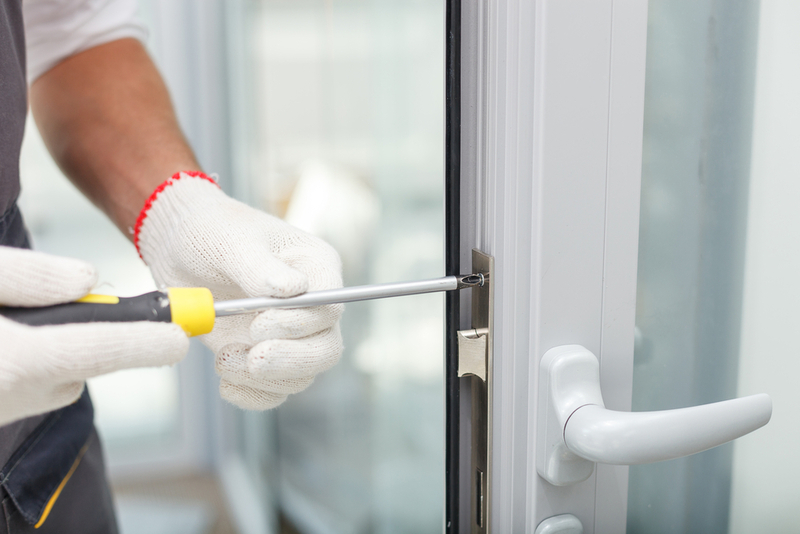 Reliable and expert locksmiths are available to address damaged uPVC locks with the quality and attention it deserves. When door and window locks no longer work properly or it is out of alignment, it is important to call on a professional who can assist in getting the job done. To secure your property, it is important to invest in the best products and services to ensure that your locks and property features work the way it should. The completion of repairs for uPVC locks must be undertaken by professional and an experienced locksmiths who can provide a guarantee on the services provided. The work that is completed by the relevant professionals can be achieved affordably and efficiently. This ensures that the locks continue to deliver smooth application and will not cause problems at a later stage. With the range of colors made available in uPVC, it is possible to achieve the best results in superior locks and secure functionality. If you need to have your locks replaced, then your experts can assist in matching up the correct color and product for a smooth transition. Each lock must provide superior features and operation to ensure the best options are available. Never attempt to repair these types of locks without the assistance of a professional and an experienced locksmith. Causing unnecessary damage could lead to the replacement of the entire lock rather than a cost effective and fast repair. It is important to contact locksmiths who are familiar with such products and the steps that need to be taken to ensure that the best features are secured. If you are looking for the best ways to keep your business secure, then investing in these types of locks is the best option. It can assist in keeping your property well protected and ensure that your every need is met. With the necessary steps, it is possible to have your locks repaired and secure a guarantee to prevent against losses and deliver the best results for the residential or commercial space. Reliable locksmiths familiar with the repair and the management of these styles of locks will provide a high standard of service. The condition of uPVC can quickly be restored with the integrity and the quality it deserves that is not only functional but aesthetic too. From breakage to alignment issues, contact the right professionals for the job. From the repair to the installation of uPVC locks, call on the assistance of a reliable and a professional service to ensure the best options are sought for your needs. A locksmith will come out to inspect the damage and provide an estimate for the completion of repairs. If you have any problems with uPVC locks concerning your doors and windows, a professional service can deliver the greatest results.